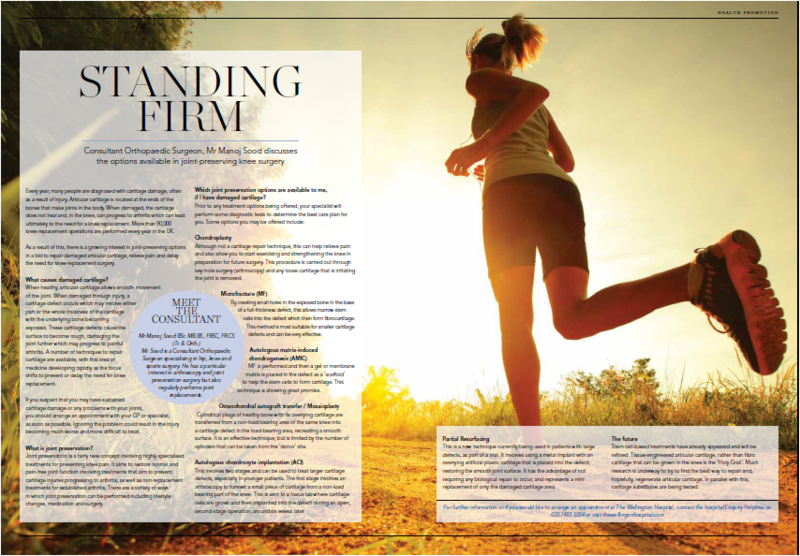 Mr Sood’s article in Vantage Magazine explains the available options to deal with articular cartilage damage and early arthritis. Such damage is often related to sporting injuries. 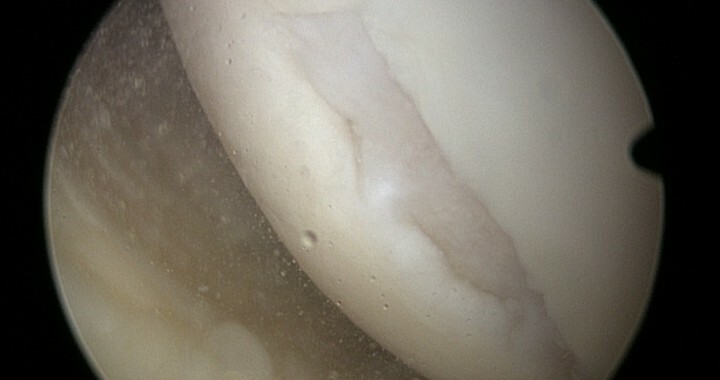 The treatments aim to restore the damaged cartilage where possible and this is knee joint preservation. Such treatment also helps to relieve pain and to prevent further deterioration of the joint. The full text of the article appears below.